CBS announced its first quarterly-earnings since the forced resignation of former CEO Leslie Moonves on Thursday. 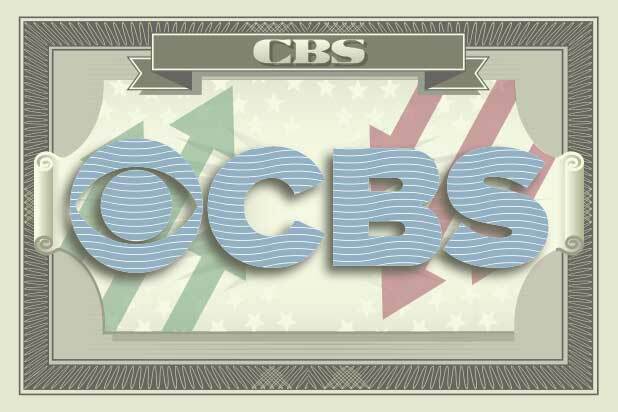 After markets closed, CBS reported revenue of $3.26 billion and earnings of $1.24 a share for the three months ended Sept. 30. That compares with the $3.17 billion in revenue and earnings of $1.11 a share CBS reported for the third quarter last year. Analysts had estimated CBS would report $3.24 billion in revenue and earnings of $1.22 a share, on average. 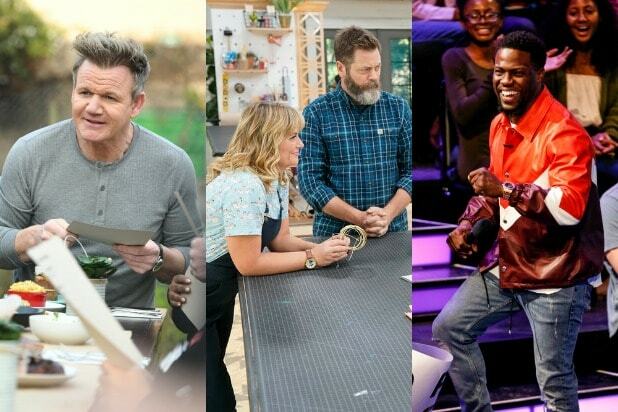 Affiliate and subscription fees grew 32 percent, driven by higher station affiliation fees and revenues from digital initiatives, including CBS All Access and virtual MVPDs. Entertainment revenues of $2.15 billion for the third quarter of 2018 increased 19 percent from $1.82 billion for the third quarter of 2017. Cable Networks revenues of $569 million for the third quarter had a sharp drop of 32 percent from the $840 million for the same prior-year period, as a result of Showtime Networks’ distribution of the Floyd Mayweather/Conor McGregor pay-per-view boxing event in the third quarter of 2017. Revenues also included growth from the Showtime subscription streaming service, which was offset by the timing of international licensing sales. CBS’ third quarter will be known more for Moonves’ ouster, which happened in early September following multiple accusations of sexual misconduct against him. At the same time, the CBS board also reached a settlement to end its nasty legal fight with its controlling stakeholder, National Amusements Inc. In May, CBS filed a suit against Shari Redstone and National Amusements, a family-run business that controls roughly 80 percent of the voting power in both CBS and Viacom. Joe Ianniello is currently leading the company as president and acting CEO, while the board searches for a permanent successor. The board itself has seen a shakeup, and has Strauss Zelnick, one of the new board members, leading on an interim basis. Showtime’s David Nevins was also brought on as chief creative officer last month. While CBS may have had a tumultuous few months, it was business as usual on the earnings call with analysts. The company debuted its new leadership structure, with Ianniello joined by Nevins and new CFO Christina Spade. But aside from Ianniello saying he doesn’t expect any more significant changes and Nevins teasing further “Star Trek” announcements, there weren’t any specifics shared from the new team. There were no updates about the fate of any potential severance package for Moonves or the investigation. Moonves was briefly mentioned during the call when Ianniello was asked if his view about content ownership vs outside studios on the broadcast network differed from the former CEO, who believed it didn’t matter where the shows came from as long as they were hits.